When the new B9-generation Audi RS5 Coupe first debuted, it was met with quite a bit of criticism. Not for its looks or its power, those are brilliant, but for its driver engagement, or lack thereof. It’s just not a passionate thing, the RS5. It’s a good driver’s car, with great precision, loads of grip and stonking performance but it just doesn’t thrill like the old car. There’s something missing in terms of excitement. On the flip side of that, the little Audi RS3 has shocked the industry with not only surprising performance but a punchy, gutsy character and personality that no one had anticipated. So which car is better and which car is faster? Motor1 finds out in this new video comparison. First, both cars line up for a drag race. On paper, the RS5 should crush the humble RS3. 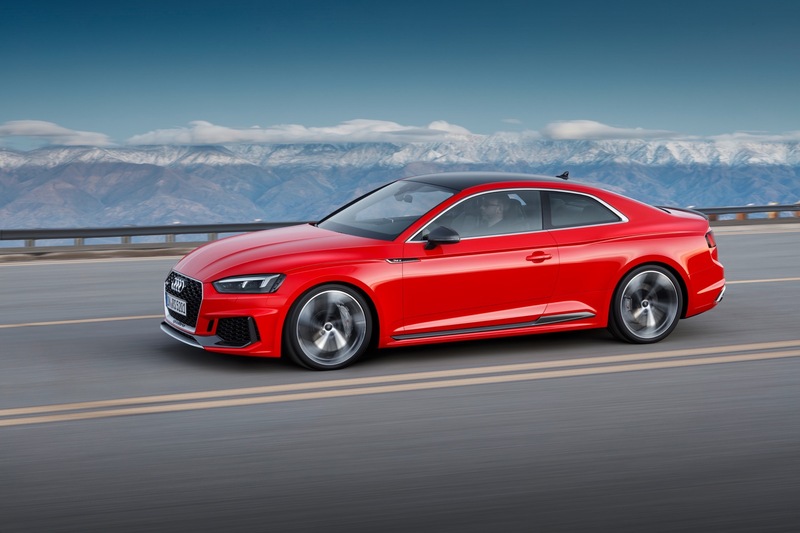 The Audi RS5 Coupe makes 450 hp and 443 lb-ft of torque from its 2.9 liter twin-turbocharged V6 engine and sends power through an eight-speed automatic gearbox to all four wheels, via proper Quattro. Audi claims a 0-60 mph time of 3.9 seconds but we’ve see it recorded as low as 3.5 seconds. 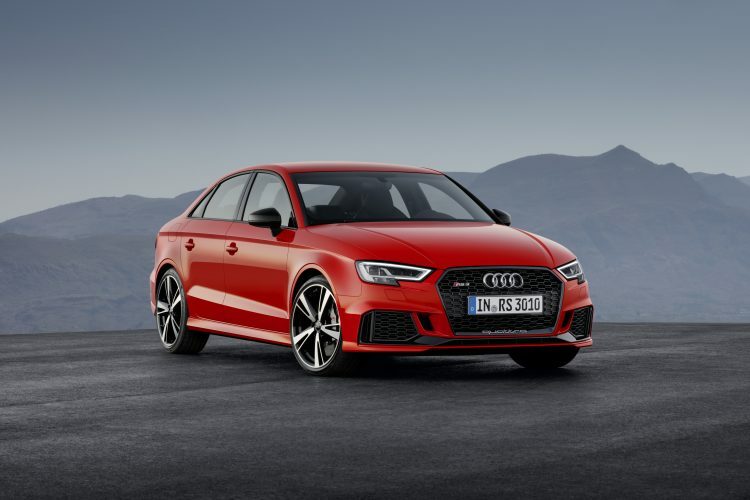 Whereas the little Audi RS3 (Sportback in this test but a Sedan is offered) sports a 2.5 liter turbocharged five-cylinder engine that makes 400 hp and 354 lb-ft of torque. Rather than an eight-speed slushbox, the RS3 gets a seven-speed dual-clutch gearbox and its all-wheel drive system, while badged Quattro, is actually a Haldex setup. It can get from 0-60 mph in a claimed 4.1 seconds but we’ve also seen quicker. So now it’s time for a drag race. Motor1’s Vicky Parrott is driving the Audi RS5 Coupe, the more powerful, faster car of the two. At the launch, the RS5 jumps to a very slight lead but the RS3 gets even with it pretty quickly. While Parrott’s RS5 does eventually pull away, the RS3 is never completely out of it and it goes to show how powerful that turbo five-pot really is. The RS3 also has a few hundred pound weight advantage. The RS5 Coupe does win the drag race but not by as far as you’d think. That little RS3 is quick. On the road, where these cars are really going to be driven, Parrott gives the nod to the Audi RS3. While the RS5 is fast, good looking and has tons of grip, it’s too quiet and refined to be a proper, thrilling RS car. The Audi RS3 is just more fun to drive; its steering is sharper, it corners flatter and its engine is louder and more raucous. It’s just the more exciting car of the two and it’s the one Motor1 would choose. 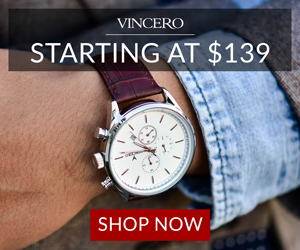 It’s almost as fast, while being more fun to drive and significantly cheaper. So the Audi RS3 wins the day.